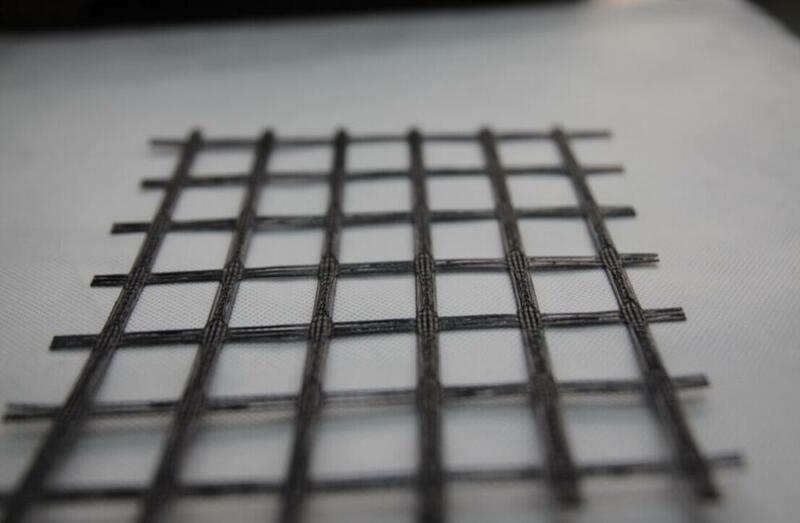 High strength Warp Knitted Polyester Geogrid is a new kind of favorable earthwork base material to strength the road surface and roadbed, which composed of high strength polyester yarns coated with an inorganic sizing agent. 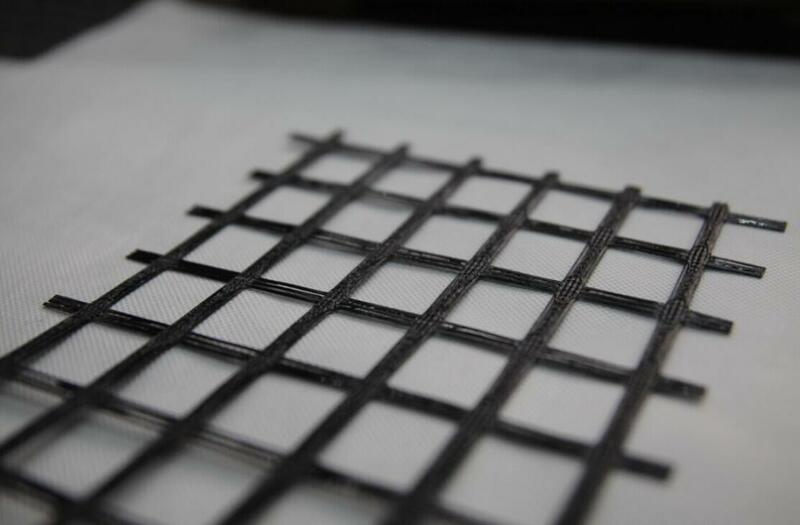 The warp knitted polyester Geogrid has the characteristics of high intension, low elongation ratio, erosion-resistant, aging-resistant, high occlusive force with soil or gravel, light weight, water drainage and so on. Retaining walls reinforced to enhance the overall strength. Reinforcement, segregation of dam and river in water conservancy projects reinforce and the soft soil base, strength their projection and improve the bearing capacity and stability of the foundation. The soft soil roadbeds of road, railway and other municipal roads are reinforced which can effectively improve the strength of subgrade, delaying reflection cracks in the road. Looking for ideal Polyester Geogrid Used for Retaining Walls Manufacturer & supplier ? We have a wide selection at great prices to help you get creative. 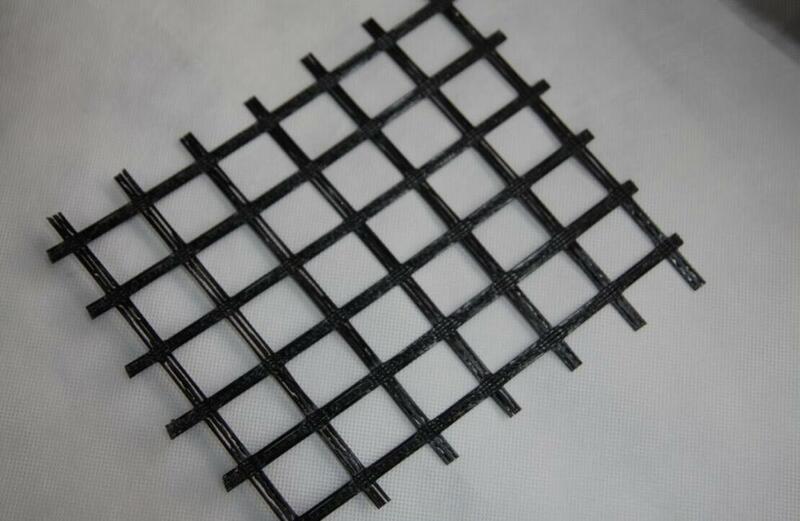 All the Polyester Geogrid For The Roads are quality guaranteed. We are China Origin Factory of Pet Geogrid Retaining Walls. If you have any question, please feel free to contact us.